Who Does 2011 Belong To? In terms of charts, it’s hard to look past Adele. ‘Someone Like You’, off of her ’21’ album took the worldwide charts by storm – number 1 in 24 separate countries! 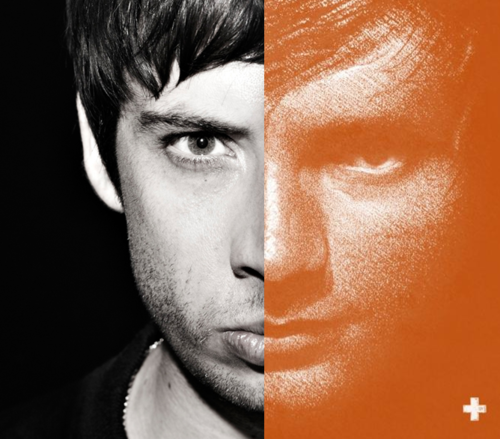 ’21’ also overtook Amy Winehouse’s ‘Back To Black’, as the highest selling album of the, funnily enough, 21st century. I mean, that’s quite a good year, I guess. 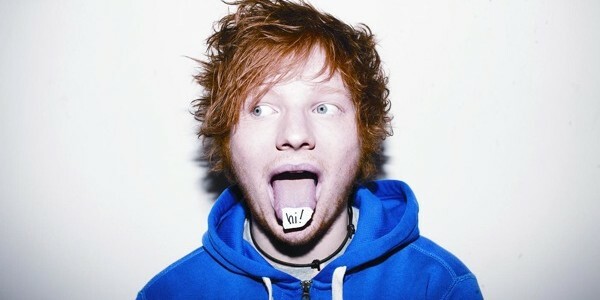 But so many artists have had a really good 2011. Calvin Harris, with the massive summer anthems, ‘Bounce’ and ‘Feel So Close’, not forgetting his Rihanna earworm collaboration, ‘We Found Love’. Also, Chase & Status, with the massive singles, like, ‘Let You Go’ and ‘Blind Faith’, off one of the biggest albums of the year, ‘No More Idols’. This list is endless! (Obviously it isn’t endless, but yeah, you get the idea.) 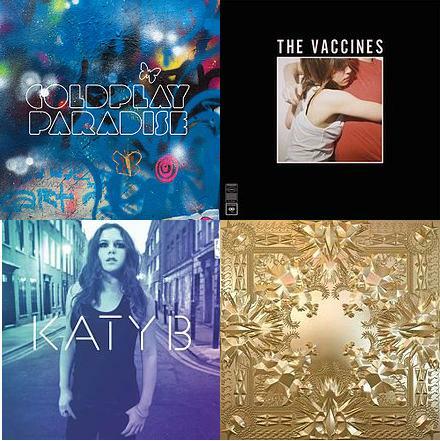 There’s just been so much great music in 2011! It did seem to be some of my favourite music was finally getting recognised, Professor Green finally getting a massive number 1, with ‘Read All About’, Example smashing the summers festivals, with 2 number 1s, ‘Stay Awake’, and possibly many peoples’ favourite single of the year, ‘Changed The Way You Kiss Me’ – not to mention the number 1 album spot, with ‘Playing In The Shadows’. 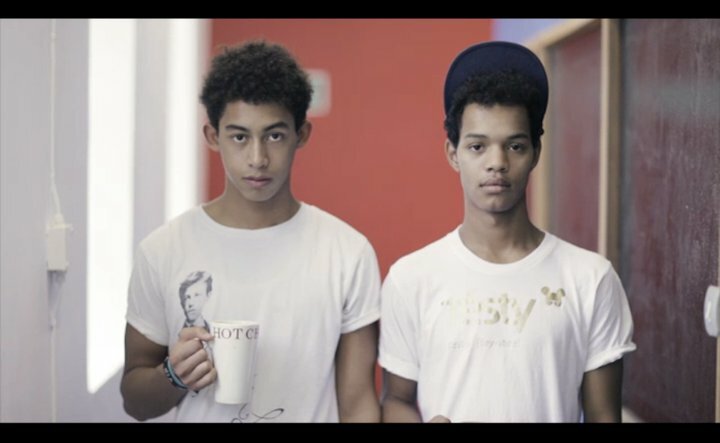 Rizzle Kicks have really grown in the past 6 months. 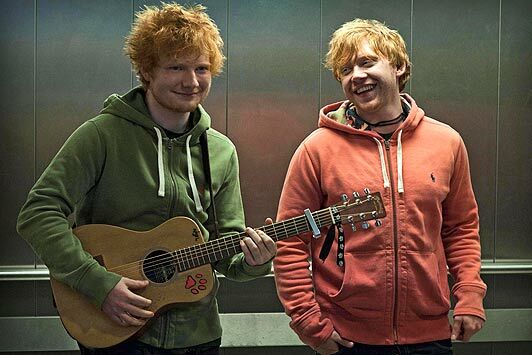 Their rise to success was fairly sudden. 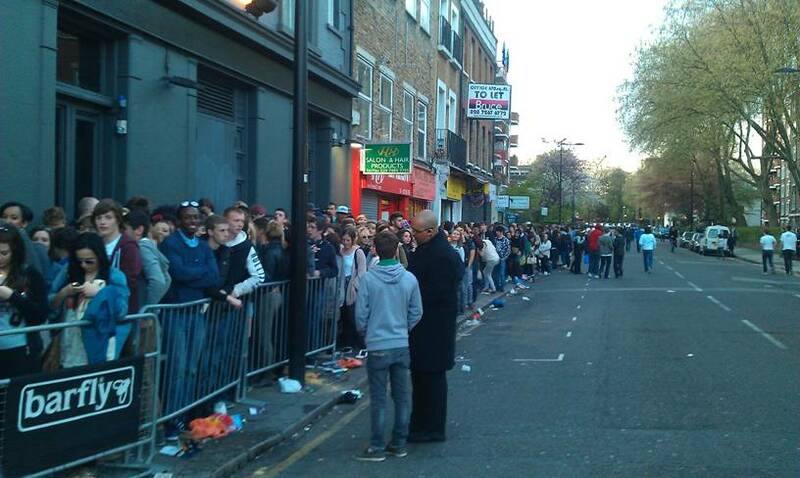 I met them outside the Barfly in Camden ahead of their gig. This was in July – just 5/6 months ago. 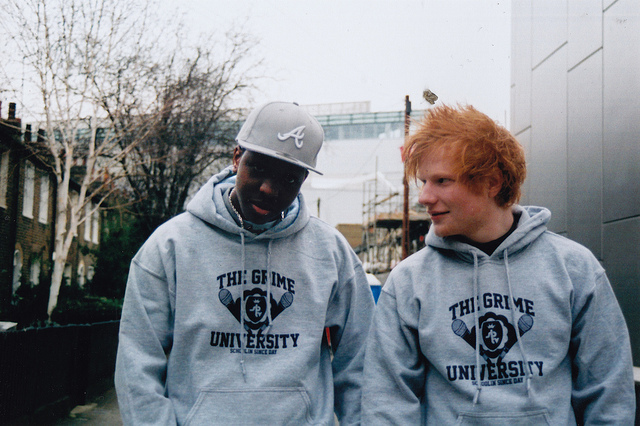 This was around the time ‘Down With The Trumpets’ took off, not long after this, ‘When I Was A Youngster’ was released, and also their feature on Olly Murs’ number 1 single, ‘Heart Skips A Beat’. Their newest single, ‘Mama Do The Hump’, off the back of their brilliant album, ‘Stereo Typical’, features James Corden in the video. Just another example of their progression. They’re now one of the hottest duos out there. 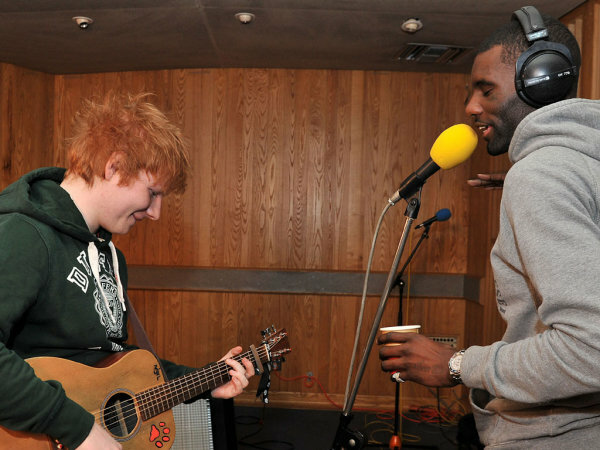 An album which went fairly, and annoyingly, unrecognised, in terms of acclaim, was ‘Black And White’, from the supremely talented Wretch 32. For me, it’s one of the albums of the year. It flows together better than any other album I’ve heard in a long time, let alone 2011. 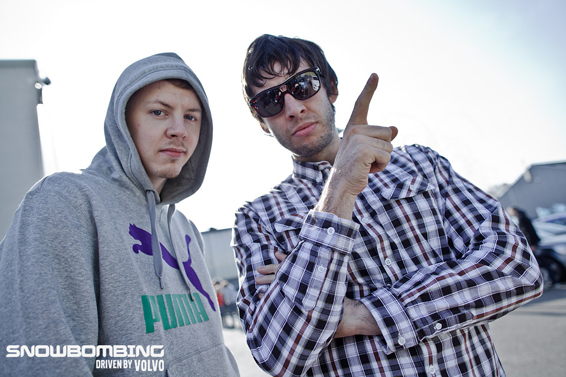 ‘Traktor’ hit number 5, bringing in a wide range of new fans, as well as touring with Example in early 2011 – it set out where Wretch was going. 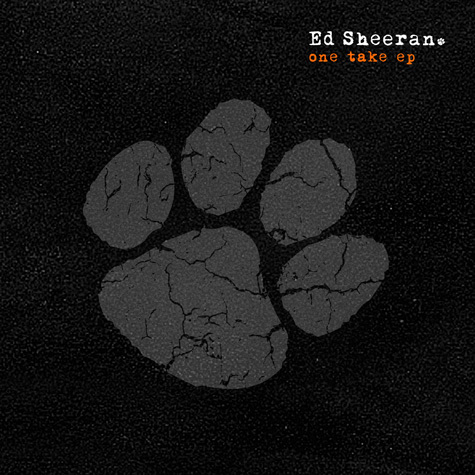 The second single release followed – ‘Unorthodox’ feat. Example. In my eyes, this is one of the best tracks of the year. (Oh, and Adele agrees with me.) Unfortunately though, it only charted at number 2. I remember the first set I saw at V Festival, was Wretch 32’s. It was also the weekend that the beautiful ‘Don’t Go’ feat. Josh Kumra, charted at number 1, and you could tell from the performance he gave that he was enjoying all this success so very much. Soon after the album followed, but for some reason, it didn’t have the success that other artists were rightly getting around that time, and even more strangely, Wretch didn’t receive any MOBO Awards. But even so, he’s definitely had one of the best years imaginable. 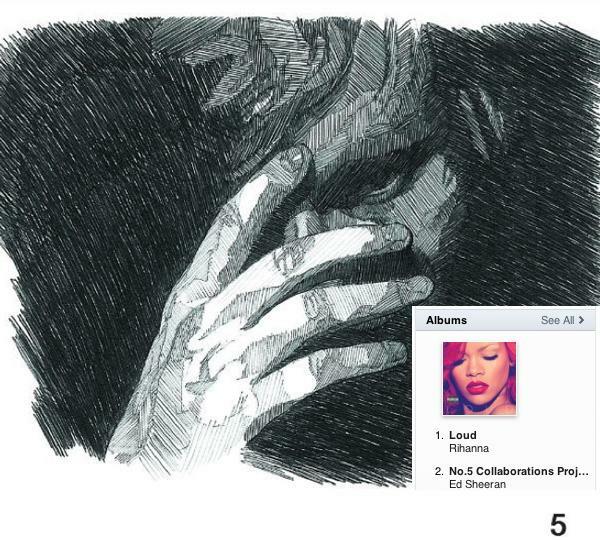 As I’ve mentioned, many artists have broken through in 2011. But Nero have been influential in the break through of a whole genre. A year ago now, Nero were included in the BBC’s Sound Of 2011 longlist. But no-one could really have imagined how they’d progress. They brought Dubstep to number 1. Single charts with, ‘Promises’, and album charts, with ‘Welcome To Reality’. Even Lupe Fiasco featured a couple of Nero’s tracks on his latest mixtape! There’s almost too much choice! Jessie J was the eventual winner of the ‘Sound Of 2011’, giving her much deserved acclaim. ‘Do It Like A Dude’ was released in 2010, but Price Tag’ was one of the biggest singles of the 2011! In fact, it was the biggest collaboration single of 2011, with B.o.B. As well as that, her album, ‘Who You Are’ is the biggest selling debut album of the year! Obviously, you’ve got the likes of The Vaccines, Katy B, Rihanna, Bruno Mars, Coldplay, Jay Z + Kanye, who have all had good years as well – and I’ve probably left a few out, but there really has been so much success this year in music! 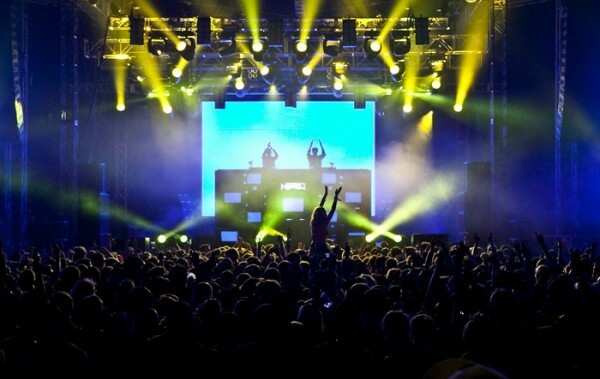 Tell you what though, 2012, will be even bigger! 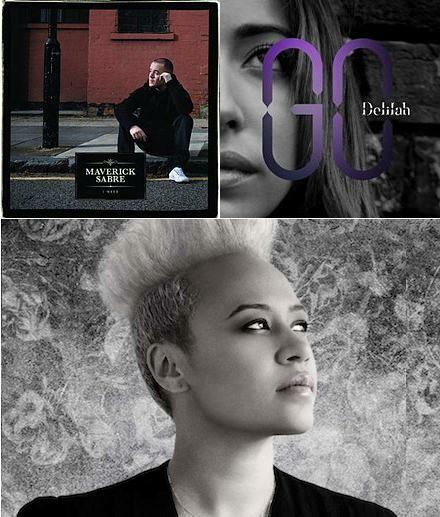 Maverick Sabre, Emeli Sande and Delilah are definitely three to watch out for. But you should probably know that by now.